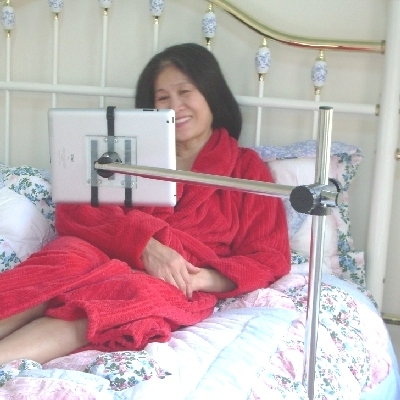 Enjoy your tablet or iPad like never before from any sofa, recliner, bed, exercise equipment or car or truck. 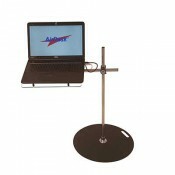 With AirDesk tablet stands, effortlessly watch movies, read books, surf, email, Skype, browse, in total comfort. Like all AirDesks they are ultra-adjustable; Up, Down, In, Out, Rotate Right, Rotate Left, Tilt Up, Tilt Down, Tilt Right, Tilt Left, Portrait or Landscape. The AirDesk iPad, Tablet Holder Does It All. 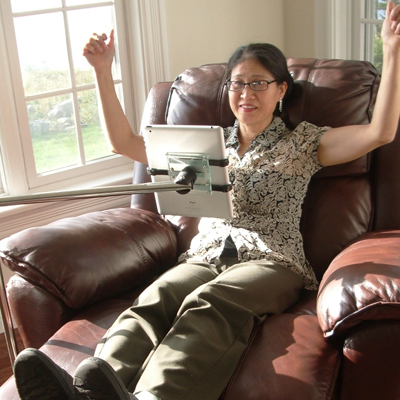 With the hands-free swing-away capability, you will love working on and enjoying your iPad or Tablet for many hours at a time. Your hands are yours again. Unlike other tablet stands, ours works with or without your important protective case. Your tablet of any size, including iPad Pro, pops in and out of our unique hand like gripper with one hand, so practical, so convenient, so useful. Ultra adjustable means you get portrait or landscape mode with a twist of your wrist and true 3D positioning without tools. Adjust any direction, any angle, for perfect viewing and perfect touch position. Swing away or back with one finger, luxurious. Power cables attach to the arm and mast for no cable mess. 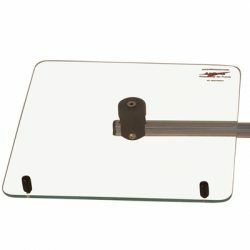 AirDesk's unique positioning and gripper style holder puts Any tablet or iPad exactly where you want it. 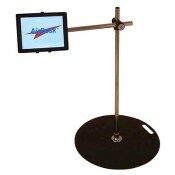 Like all AirDesks, our unobtrusive Tablet Stands compliment your environment beautifully, Guaranteed. Unlike every other manufacturer out there, you can customize your Tablet Stand to add laptops, cup holders, shelves, even additional tablets! Be sure to check out the many optional Accessories. 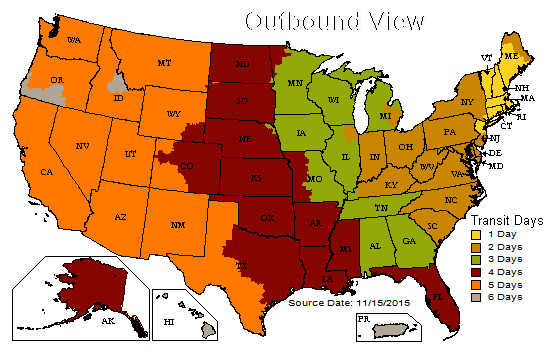 42″ height fits Any Sofa, Chair, Recliner, Bed, or work Standing Up. 64″ height fits all Exercise Equipment and Any Sofa, Chair, Recliner, Bed and Standing. Height Choose an optionStandard 32"Tall 42"Exerciser 64"
These elegant Tablet Desk Stands are optimized for ease-of-use, health, comfort and beauty. We are consistently complimented by customers on the unexpected engineering elegance, quality, ease of use and beauty of their AirDesks. AirDesk frames are made of super strong and tough stainless steel. Stands are carefully polished to a bright mirror finish, no particle board here. AirDesks literally reflect your surroundings and almost disappear in the background. 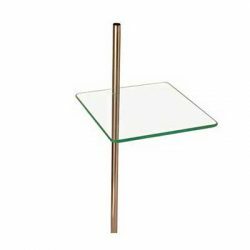 Accessories use custom green edge acrylic, engineered to look like expensive tempered glass. The heavy steel, 1/8″ thick Ultra-Thin Base™ has a high quality and durable black wrinkle finish that does not scratch valuable flooring. It is thin and strong enough to go under Any furniture, you can even walk it or roll a wheelchair or office chair over it. A convenient carry handle is built in the base for enhanced portability. 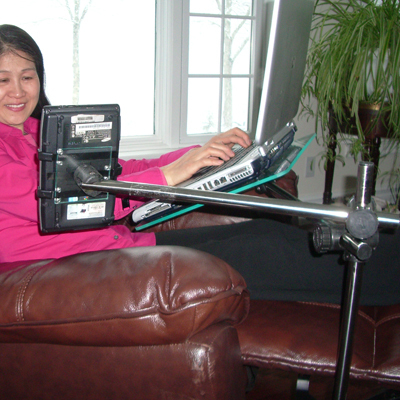 Easily carry any AirDesk® from room to room with one or two hands, or slide it with your foot for shorter distances. See specifications for more information. AirDesks unique universal tablet gripper accepts ANY tablet or iPad with or without a protective case. Your tablet clips in and out with one hand for those on the go. So easy, the three springy fingers grip your tablet or iPad like a hand. Tablets literally pop into the gripper and unclip with one hand for removal. One great feature is you can view your tablet in portrait or landscape with a flip of your finger. One of the biggest benefits of AirDesks over all competitors is your ability to customize your AirDesk now and throughout your life. As you change laptops and tablets or work area, no need to buy a new desk or stand. Simply order the accessory, new tray or mast that you need. Also unlike other products out there, your desk can position multiple devices at the same time. This is a huge benefit for many users. Use your laptop(s) and tablet(s) and even a monitor or two simultaneously on one desk stand. Below are select accessories you may consider. For a complete catalog of accessories, see Accessories. 3″ to 32″ working height – Standard, Perfect for chairs, couches and especially recliners. 3″ to 42″ working height – Tall, Same as the Standard bug adds the benefit bed use and working while standing. 3″ to 64″ working height – Exerciser, For all exercise equipment in addition to all of the above, it readily converts to a Tall model, two desks in one! Tablet Gripper fits: All tablets with or without cases. Base diameter 20”, thickness : 1/8” solid steel with attractive textured finish. 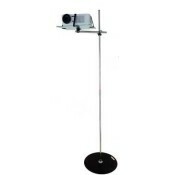 Mast and Arms: Mirror Polished Stainless Steel. Arm length: 19” Plenty long for all stated applications. Arm extensions possible: Yes Angle and tilt adjustments: every Direction adjustments: every Trays and AirShelves: easy to clean acrylic, custom colored to look like expensive tempered glass. Standard 8x12" AirShelf Mouse Accessory shelf for just about anything you like. Adjustable in rotation and height, easily adjusts and is self locking. Everything you need to add any size laptop to our Tablet, Laptop or Projector AirDesk. For laptops under 17". Mast & base not included. 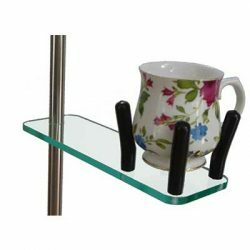 The AirDesk Cup/Bowl Holder Mounts on any AirDesk mast and is adjustable in height and rotation. Four flexible fingers hold any coffee cup, tea cup, glass, soda can or bowl of hot soup.